The Committee recommends measures in regards of mental healthcare institutions, custodial facilities and legal aid. In its Concluding Observations, the UN body recommends a range of measures to increase protection of civil and political rights in Norway, including protection of women and girls against violence, prevention of hate speech and crimes, strengthening of freedom of religion or belief, and protections for asylum seekers. Other areas of concerns are hate speech and hate crimes, discrimination of persons of immigrant background, and ethnic profiling by the police. The NGO Forum’s alternative report to the Committee, raised issues related to several other vulnerable groups, like persons deprived of their liberty and patients in mental health care institutions. 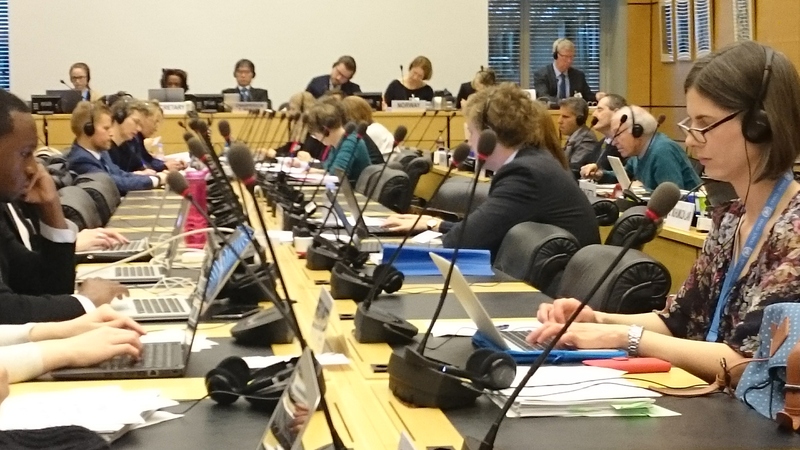 As in its previous conclusions on Norway, the Committee recommends measures to reduce coercive measures in mental healthcare institutions, as well as to reduce rates of full exclusions, or isolation in custodial facilities. Norway is also asked to strengthen legal aid schemes to ensure that, “free legal aid is provided in all cases where the interests of justice so require”. Links: All documents of the seventh reporting cycle of Norway’s compliance with the UN Covenant on Civil and Political Rights. Read article "Protect the European Lesbian* Conference in Kyiv"
Read article "Receives death threats for working with women’s rights"